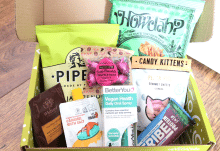 It’s been a while since we have featured Roccabox on here, but I’m pleased to say that their latest box is great and I’m looking forward to seeing what they release in the future! 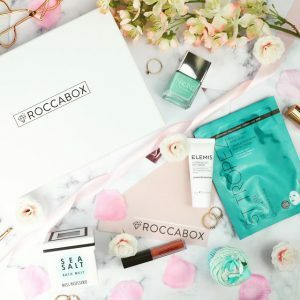 If you haven’t heard of Roccabox before, they are a monthly beauty subscription box and each box contains a surprise selection of products that can include items such as skincare, makeup, haircare and bodycare. This month’s Roccabox features four full-sized beauty products and one travel size, so let’s see what’s inside! 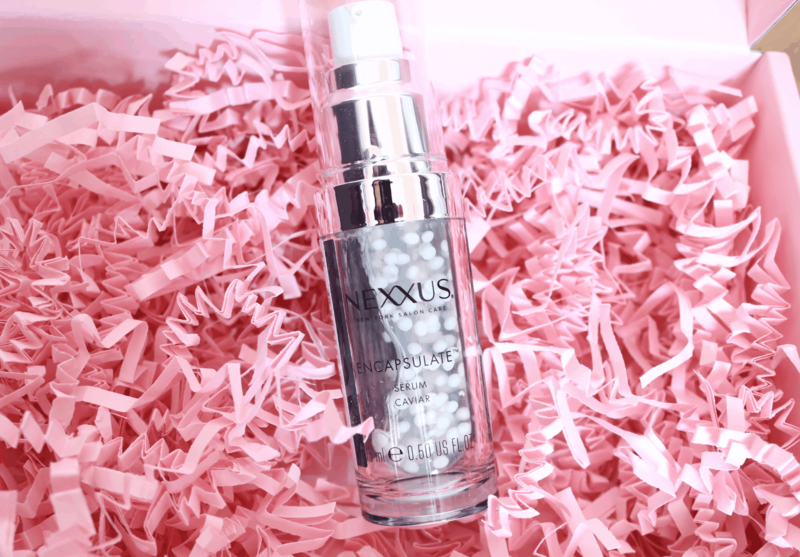 Worth £24.99 on its own, the first product that I picked up is from the New York haircare salon brand, Nexus. Their Nutritive Encapsulate Serum not only looks amazing in the tube, but this formula is enriched with concentrated elastin protein which helps to promote healthy hair and replenish up to 14 days of lost proteins in just one use. 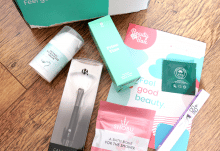 It’s an interesting product and I’m looking forward to trying it out. If you struggle with nail art or simply don’t have the time to do it, these Gel Nail Stickers from Korean beauty brand Mepsy, offer a quick and easy solution. Simply size up each sticker to the individual nail, prep the nail and stick on – super easy and the results look very convincing! I’m a big fan of Lord & Berry so I was pleased to see this full-sized Shodo Eyeliner Pen which is worth £16 in this month’s box. 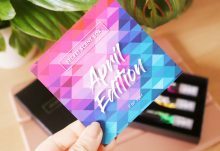 It features a Japanese calligraphy-inspired nib that draws precise thick and super-fine lines to suit all flicks and cat eye looks. The tapered precision brush makes it easy to work with and the richly pigmented deep colour is smudge-proof and long-lasting too. 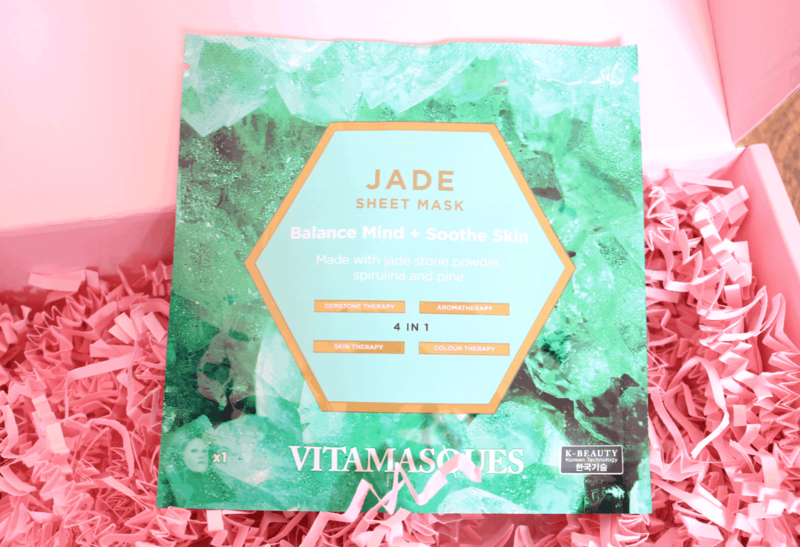 I love sheet masks as a weekly pampering treat for your skin and this one from Vitamasques offers four benefits in one mask. Free from mineral oil, phthalates and sulphates, this mask is cruelty-free and suitable for vegans, it’s part of the brand’s new Gemstone collection that incorporates benefits from the worlds of Gemstone therapy, Aromatherapy, Skin therapy and colour therapy. 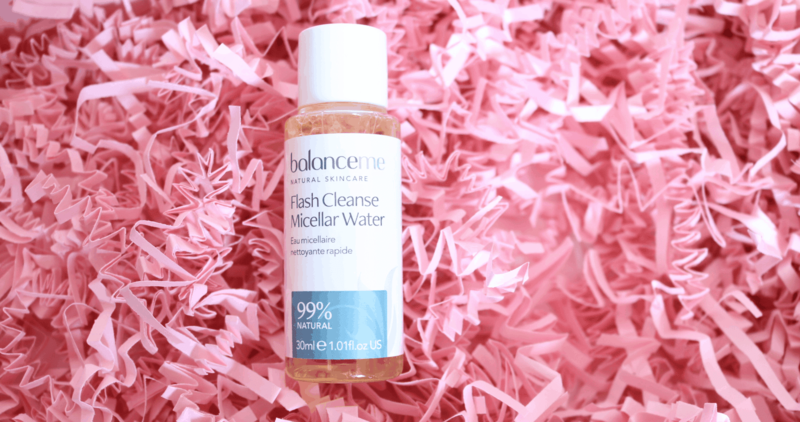 The last product in this month’s Roccabox is a travel size of Balance Me Flash Cleanse Micellar Water. I regularly use Balance Me products in my skincare routine and this Micellar Water is a brilliant product! Featuring a blend of hydrating, anti-aging and calming ingredients, it can be used by all skin types and is made up of 99% natural ingredients. Perfect for weekends away and holidays. 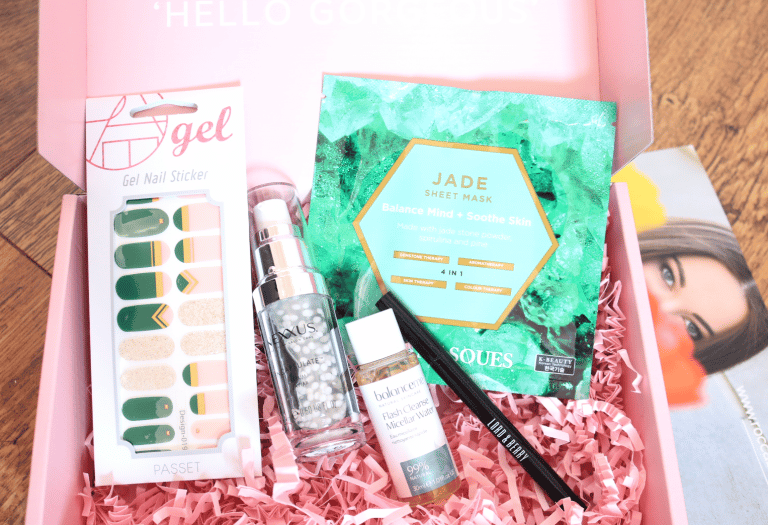 A great selection of beauty products from a range of interesting brands and excellent value for money!